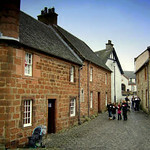 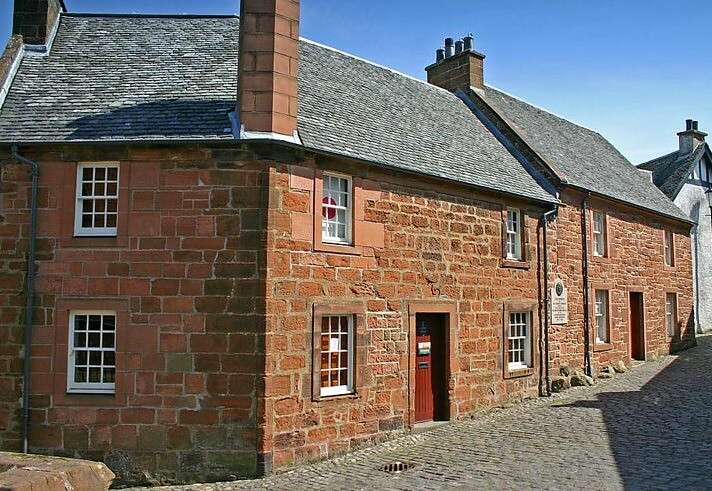 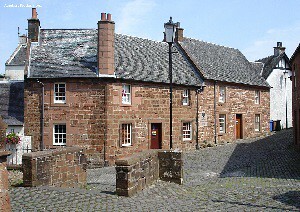 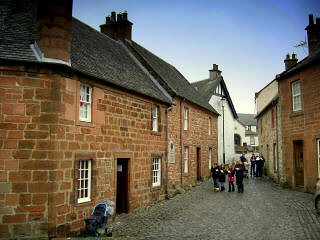 Situated in the cobbled back streets of Mauchline where Robert Burns lived and worked between 1784 and 1788, years considered to be the most important and formative of his life. 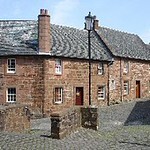 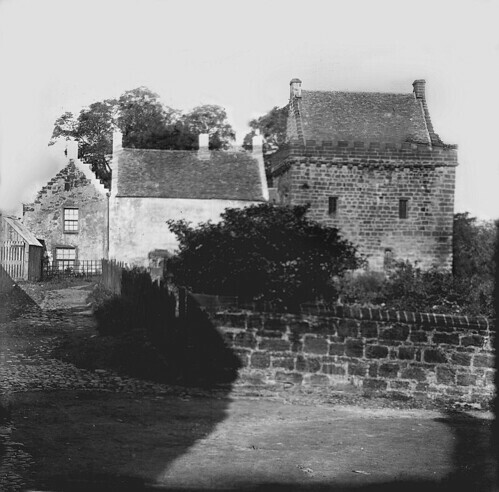 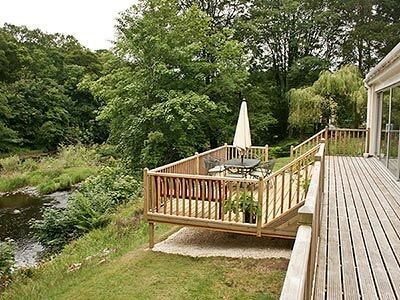 It was also Mauchline where he met and married his great love Jean Armour. 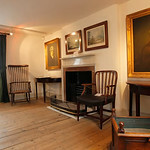 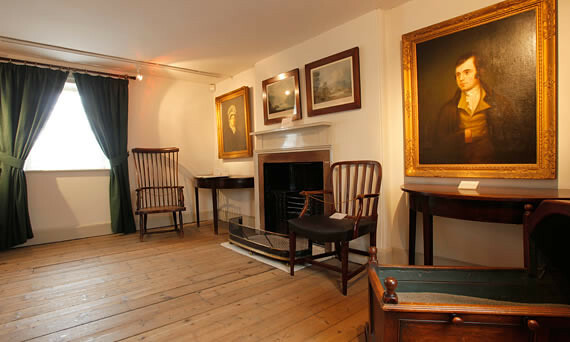 On display here are a number of original manuscripts and objects from Burns’ life, including poems and letters, as well as an original Kilmarnock Edition. 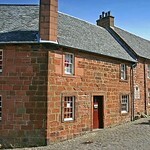 Across the road in Nanse Tinnock’s (an alehouse in Burns’s day) visitors can discover more about two Mauchline Industries - curling stones and Mauchline Boxware.